Great strong focal point - love this! Great embossing Jen, and a cool tree silhouette. This is a fabulous Halloween card, Jen! The embossing really adds a lot! Great job with making those colors so intense! That tree against the moon looks so cool. I'll bet it is even more vivid in person. I'm gonna CASE this, too! 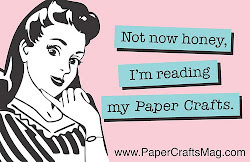 I have the perfect stamp in mind already. But sigh, then it wouldn't be right to enter it, would it? :P Anyway, love how this turned out! I hate trying to take pictures of black cards. This is fabulous! Love the inking! gorgeous, jen! the embossed tree is stunning against that inked background! Wow - that really has some impact! Love the glow on the moon and the spooky tree! Great theme this week! 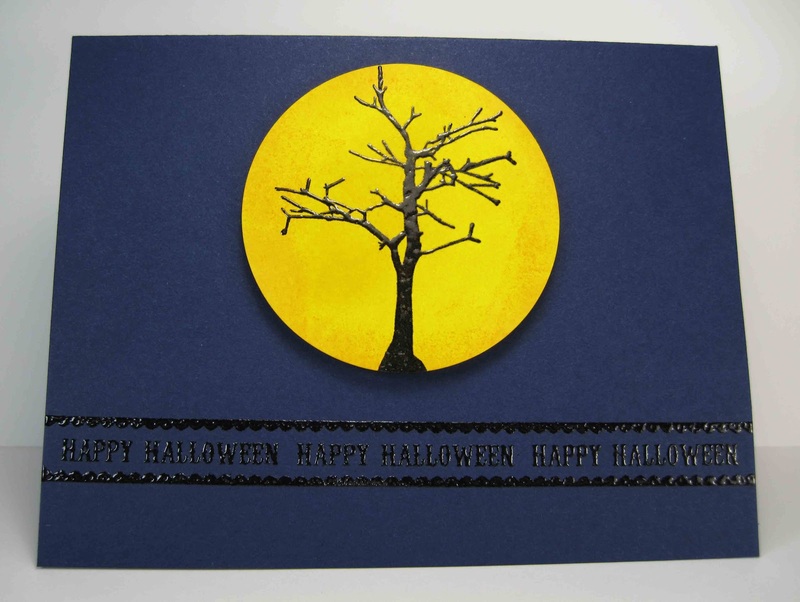 Love the tree image and fabulous distressed moon ~ great Halloween card! I love your big ol' moon. 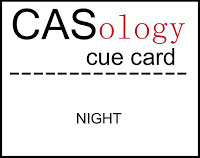 The card is fabulous. The embossing looks awesome...and that big circle behind the tree really makes the tree pop! Spoo-kay! I totally want to touch your embossing. Love it! Love the drama of this!